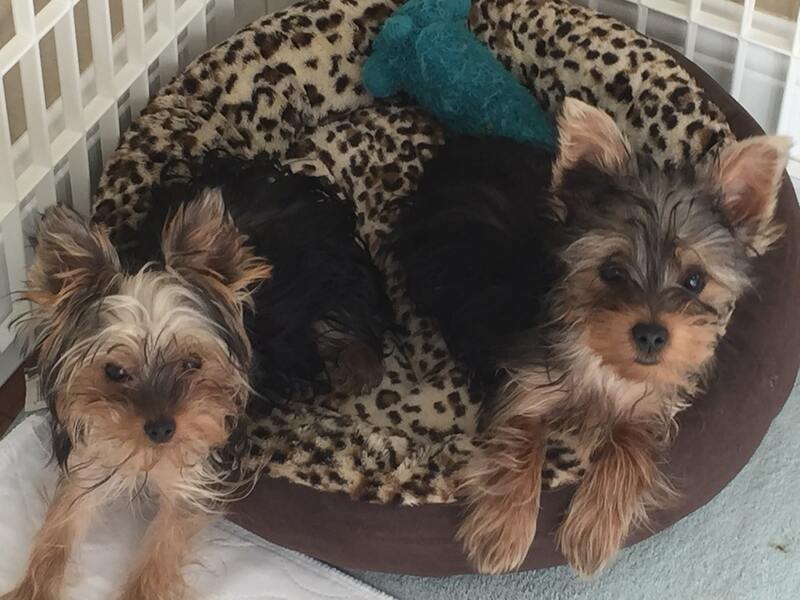 I have 3 teacup yorkies that seemed to have issues with digesting foods. One in particular was worse than the others. 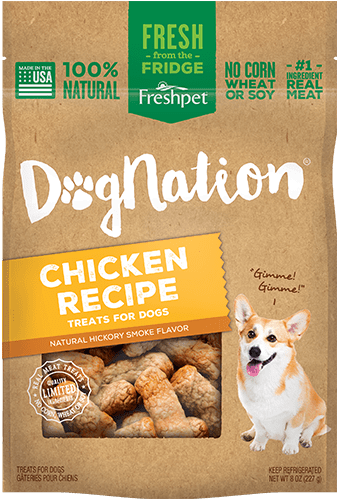 I have tried several of the top brands and gluten frees. As soon as she would eat, it would come out and being a 6 month old, she would re-eat it. Completely gross. 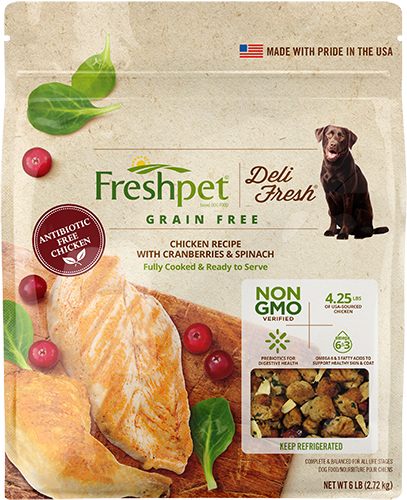 I finally decided it was time to start a raw diet and went to the store for a different frozen raw product, but the store I went to didnt have a freezer, but alas had Fresh pet raw and gluten free. My pups gobbled it down and I watched waiting to do the frantic beat my dog to the poop before she eats it olympic race, but to my surprise no poop. I decided to play with them and wait for nature to take its course. Hours later, still no poop. I was absolutely amazed and thought to myself, wow this stuff is magic! Food actually goes in and stays in…lol Even when my three finally went, several hours later, their stools were firm and less stinky than before! Best of all, no olympic race to clean up the poop before it was eaten!!! My pups are happier, and I’m beyond thrilled!.